Smartcity.media will share relevant information how to become “Smart & Sustainable” not only for Cities and Regions, but also for its Citizens, Local Businesses, Health and Social Organizations. 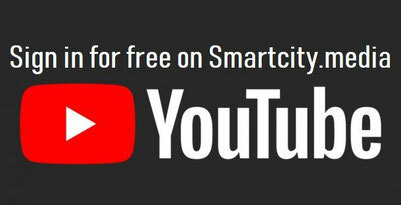 If you want to be informed about the global Smart & Sustainable Smart City developments, click on the YouTube icon and follow our Smartcity.media channel. The Dutch Banking Association (NVB) organised a conference about the climate impact in the financial industry. It has impact in all Industries. Sensors have become an essential tool of everyday life. Think for example about the blood pressure monitor inside a smartwatch or the step counter on a smartphone. 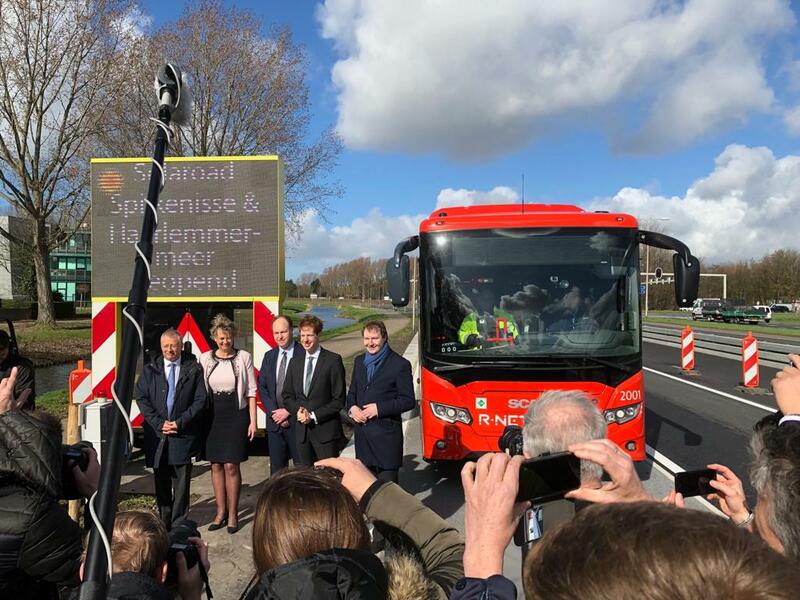 Sensors are accurate, which is why Statistics Netherlands (CBS) is exploring various ways to implement them – e.g. as a substitute for survey questionnaires. A number of experiments to this end were conducted at the second Sensor Data Challenge event in January 2019. 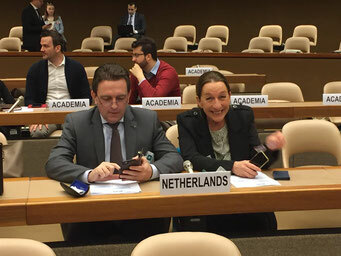 The event was co-hosted by Statistics Netherlands, The Hague University of Applied Sciences, the National Institute for Public Health and the Environment (RIVM) and Utrecht University. Samilla Sanitation Hubs converts urine quickly into clean drinking water and fertilizer. This Dutch invention is now continuing and with this hub it also converts black water into raw materials. A Perfect solution to contibute to the UN SDG 2 and 6. 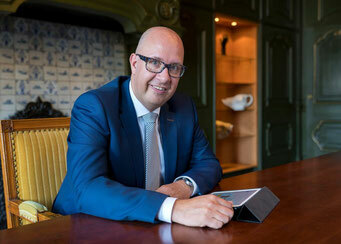 Mayor Jan Pieter Lokker of the brand new Municipality Vijfheerenlanden explains his challenge of the consequences of digitazation and robotisation for his residents in his maiden New Years Speech. A 'smart city' is not a label or goal in itself, but it is of course very nice to receive recognition for a beautiful, innovative project in the municipality. Every year Agoria, the Belgium federation of the technology industry, presents its Smart City Awards. With these awards people want to put cities and municipalities in the spotlight that use innovative technological solutions. Roeselare is "Smartest City" this year thanks to the project "Increasing road safety through machine learning." Roeselare wants to increase road safety through cameras mounted on constantly driving cars: traffic signs are registered digitally, damage is reported digitally, the condition of the road is digitally reported. The city of Antwerp won two prizes. In the Energy category, the 'Waterlink' project won, with which the city wants to replace all water meters (around 200,000) in the city with digital meters. Antwerp also won the Smart City Award for 'Smart to Antwerp', the online mobility platform with multimodal route planner. How can cities around the world become smart and sustainable? 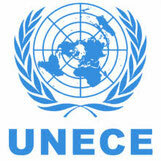 In order to provide a valid answer, UNECE and OiER developed the global platform United Smart Cities (USC). In 2016, UNECE initiated the worldwide initiative United for Smart Sustainable Cities (U4SSC) in partnership with the International Telecommunication Union (ITU). 16 UN agencies are involved in this. Using 92 performance indicators (Key Performance Indicators, KPIs, for smart sustainable cities), cities are evaluated according to their performance and their potential. Forbes presents an exclusive list of five project cities that were examined by UNECE within the USC framework. What is striking is that the cities listed are not the ones that are typically famous worldwide, but rather are cities from developing countries, emerging markets and transition countries. 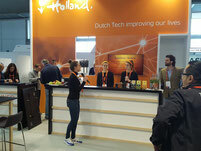 On Monday November 12th the business event ‘The Dutch & Smart Cities” took place. During this business event workshops, deep-dives and roundtable discussions did focus on societal challenges and technological concepts in cities. Major John Jorritsma of the City of Eindhoven as Mission Leader and Kari Aina Eik of United Smart Cities / OiER (UN) will express the Internationa opportunities and challenges for the Dutch delegation. Do you know all 17 SDGs ? The Sustainable Development Goals (SDGs), are a universal call to action to end poverty, protect the planet and ensure that all people enjoy peace and prosperity. At the second Big Data Matters seminar last 14th of April, organized by the Center for Big Data Statistics (CBDS, part of the Dutch Statistics Agency CBS), discussed how data-driven management is possible with big data. This was done on the basis of current social issues such as mobility, energy transition, labor market and air quality. 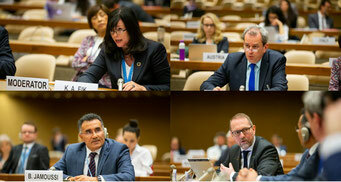 Companies, governments at all levels, knowledge institutes and universities were represented. Both the social themes and the researched data sources (such as mobile telephone data for making statistics) were very diverse. Sofie De Broe, scientific director of the CBDS: "Large cities are increasingly confronted with the theme of air quality. Citizens are worried and ask for information. For example, Eindhoven is a fairly stony city with many streets where the so-called canyon effect can occur, because fine dust concentrates in the narrow streets with high buildings. For this type of cities it is necessary to develop scenario development and to determine the impact of these scenarios on the health of their inhabitants. As Statistics Netherlands, we can offer added value here by adding data from Statistics Netherlands' RIVM air quality data, such as building data from the Basic Addresses and Buildings Register (BAG). By linking socio-demographic variables to the data on buildings, you can, for example, make clear which population groups are exposed to air pollution. " 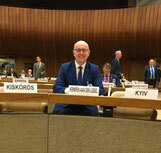 During the Day of the Cities in Geneva at April 8, 33 Countries and 50+ Mayors shared practical insights to ensure approaches for sustainable smartcities and how to use drivers for the SDG's and UNECE tools & experience to support this transition. 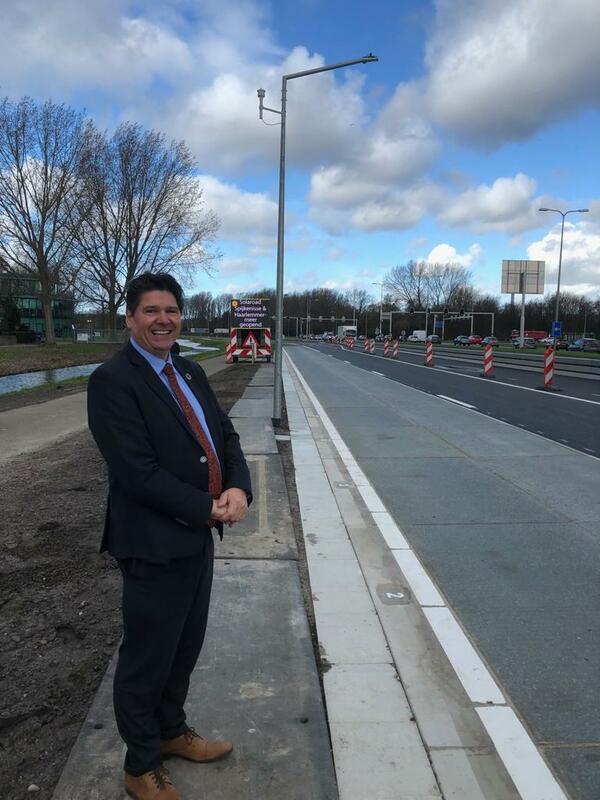 Mayor Vroom is the first mayor in the Netherlands to use the United Smart Cities KPI's to evaluate and audit urban development policies. He is also the first mayor to embrace the international initiative "Join Smart City", a new digital social platform that engages citizens in various city processes and allows them to communicate their needs and wants. 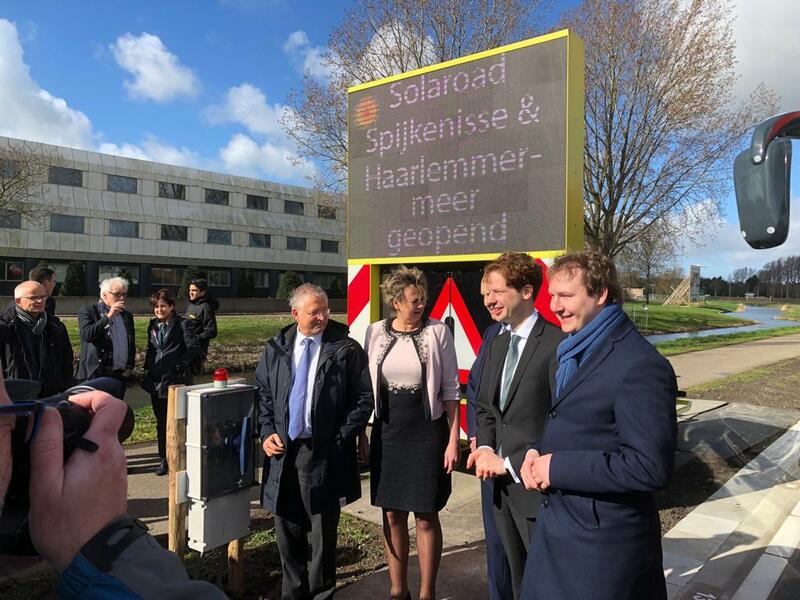 8 March 2019 Spijkenisse & Haarlemmermeer: Dutch first Solar Roads which actually works as a solar panel becomes reality in Spijkenisse and Haarlemmermeer. 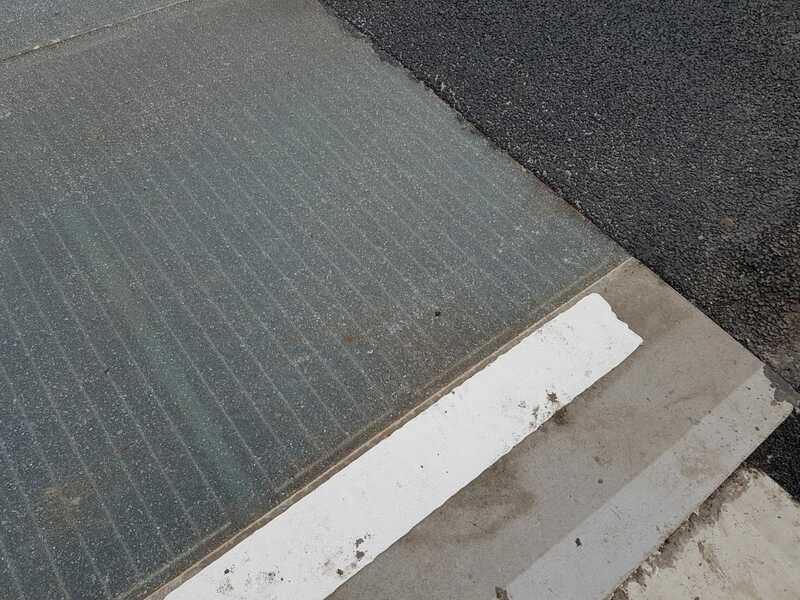 This Solar Road captures sunlight and converts it into electricity to be used for all kinds of purposes like lighting, traffic systems, households and also electric vehicles. Mayor Jack Mikkers explains the Smart City Strategy of the city of Den Bosch and also how The Netherlands as relatively small country still have a leading role. Gondolas as alternative of bridges? Thinking of Gondolas, one thinks at Winter Sports in Austria. Ever imagined using ropeways as an cheap, sustainable and alternative solution for crossing roads and rivers in modern cities? Isn't it Smart?